Grand Marnier is a French liqueur made from a Cognac base, bitter oranges, and sugar. First produced in the late 1880s, today it is commonly used in place of triple sec in a variety of popular cocktails, such as the Cosmopolitan. The Marnier-Lapostolle company that produces the liqueur makes several versions of Grand Marnier. 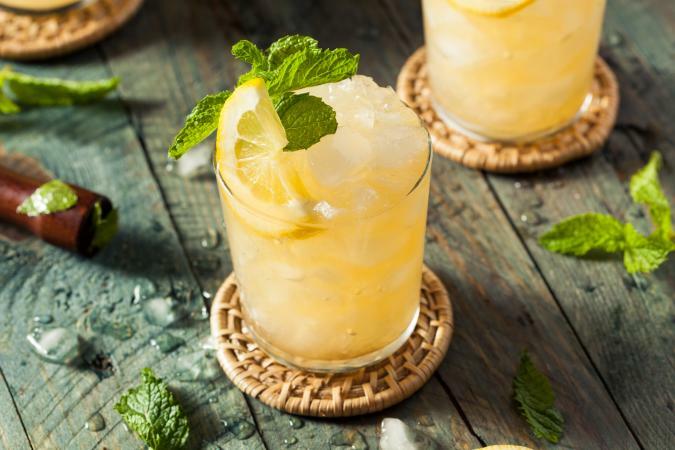 Smashes are one of the earliest types of cocktail, and this version is perfect for spring or summer sipping, or anytime you're in the mood for something lighter. You'll get one drink from this recipe. Muddle the mint leaves and lemon together in a tall mixing glass. Add the Grand Marnier and ice to the glass. Shake well. Strain the drink over ice in a rocks glass and garnish with mint and a lemon wheel, and serve. 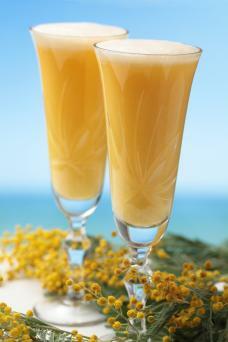 Named for the hero of Alexandre Dumas' well-loved novel The Three Musketeers, this cocktail is the Mimosa all grown up. The D'Artagnan uses Armagnac, which like the cocktail's namesake, originates from Gascony. This recipe makes one cocktail. Add all of the ingredients except the champagne to a mixing glass. Stir. Pour into a champagne flute and slowly top with champagne, until the glass is about three quarters full. This classic cocktail was created in the 1930s, the winner of a London cocktail competition. It's a full-bodied cocktail, but the bright acidity from the lemon and orange juices help to make it a refreshing one as well. This recipe yields one drink. Take a chilled cocktail glass and rub the rim with lemon juice. Dip into caster sugar. Add all the ingredients to a cocktail shaker filled with ice, and shake well. Strain into the cocktail glass and serve. Like its name suggests, this cocktail is a stunner and is beautiful in its simplicity. This recipe makes one drink. 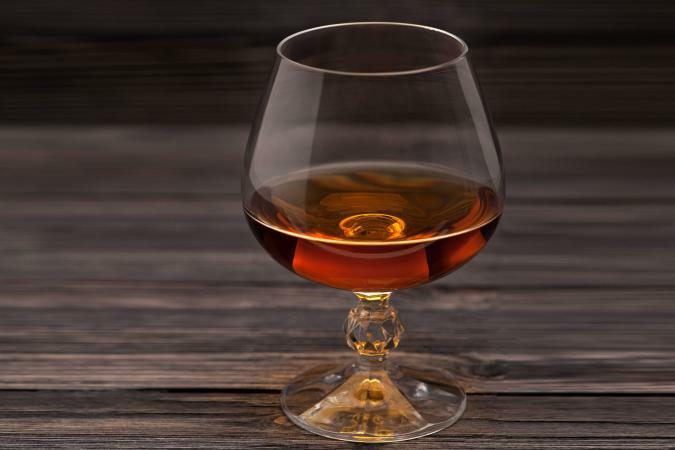 Pour ingredients into a brandy snifter, swirl, and serve. 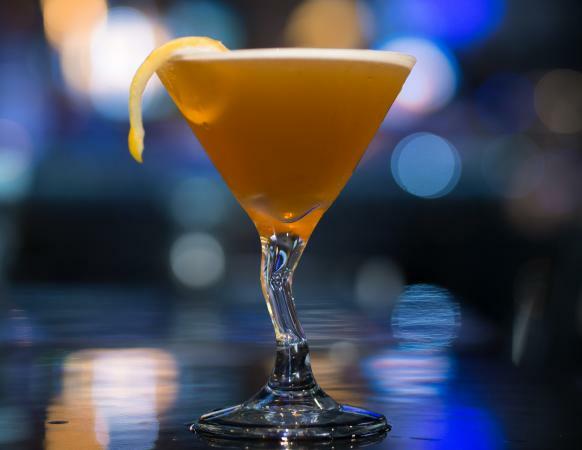 A spin on the Bronx cocktail, which itself is a take on the Perfect Martini. A must-try for gin aficionados, but don't have too many; it'll bring out the devil in you. This recipe serves one. Add all of the ingredients, minus the orange slice, to a cocktail shaker filled with ice. 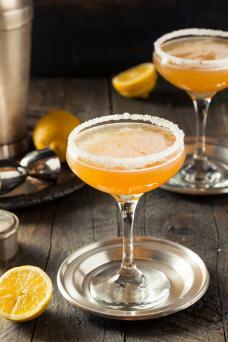 If you're in the mood for something more provocative, this take on a Sidecar makes for a memorable drink. Makes one drink. Shake the ingredients together with ice. 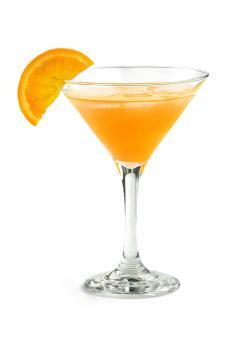 Grand Marnier is wonderful in a variety of drinks. You can use it in everything from Sidecars, to Cosmos and Margaritas, and even to add a little je ne sais quoi to your sangrias. It is also delicious enjoyed neat or over ice as a digestif.